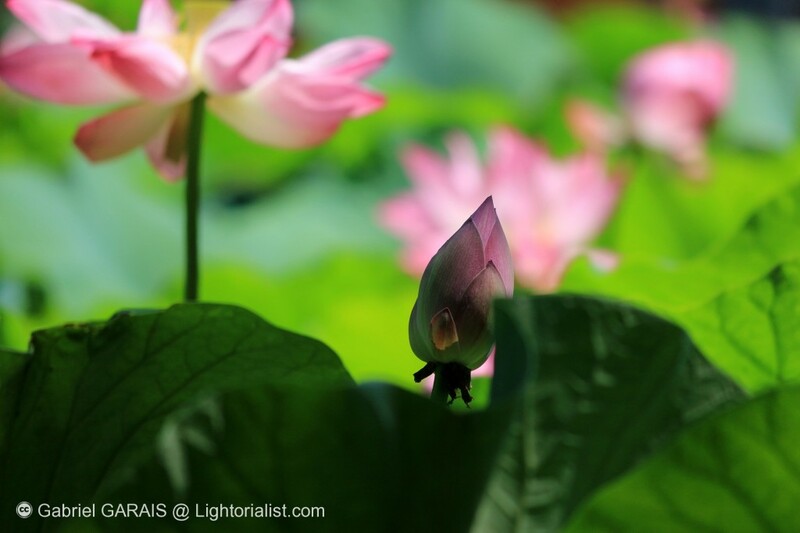 Near the spot where I photographed the water lilies I found some colorful Lotus Flowers that grow on a similar thermal water lake and pond. 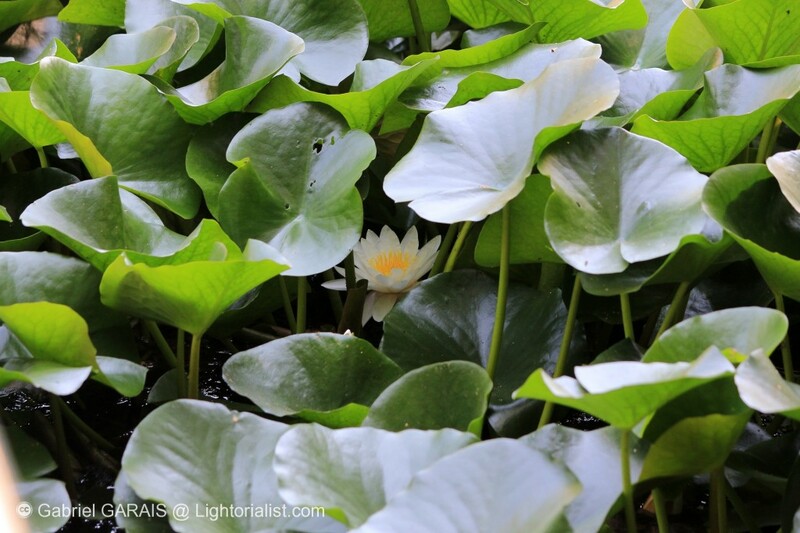 Here I found some turtles, frogs and fishes. 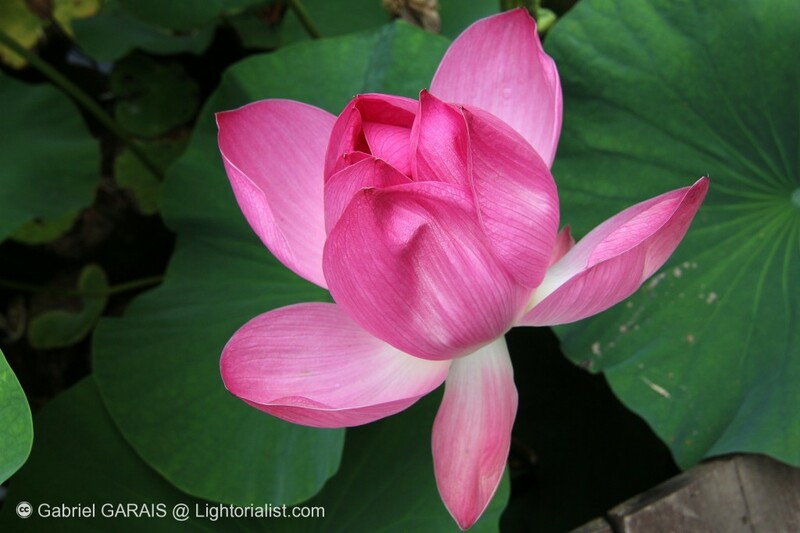 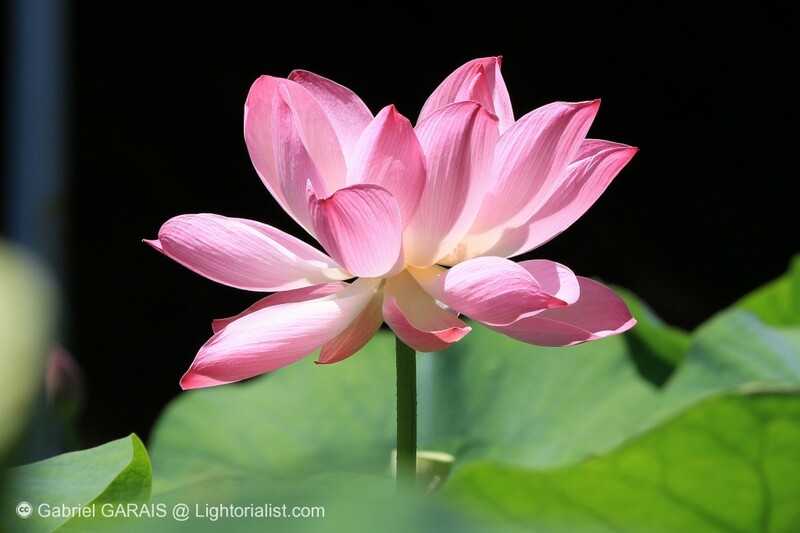 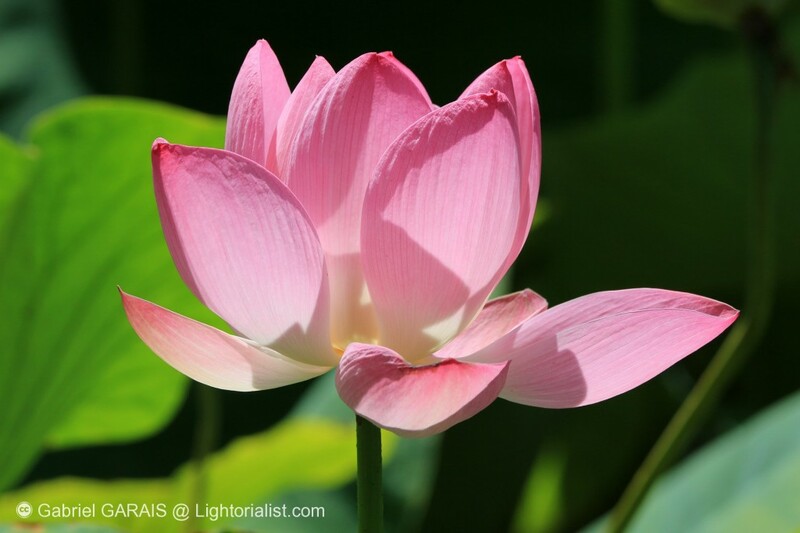 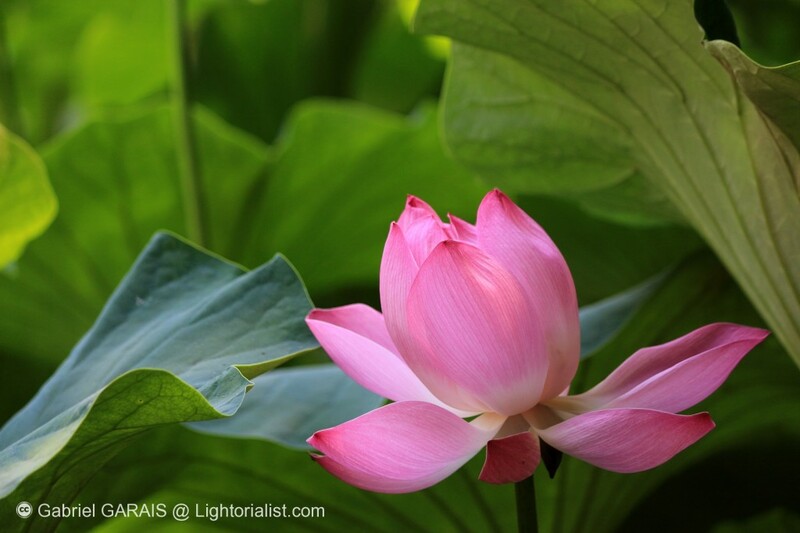 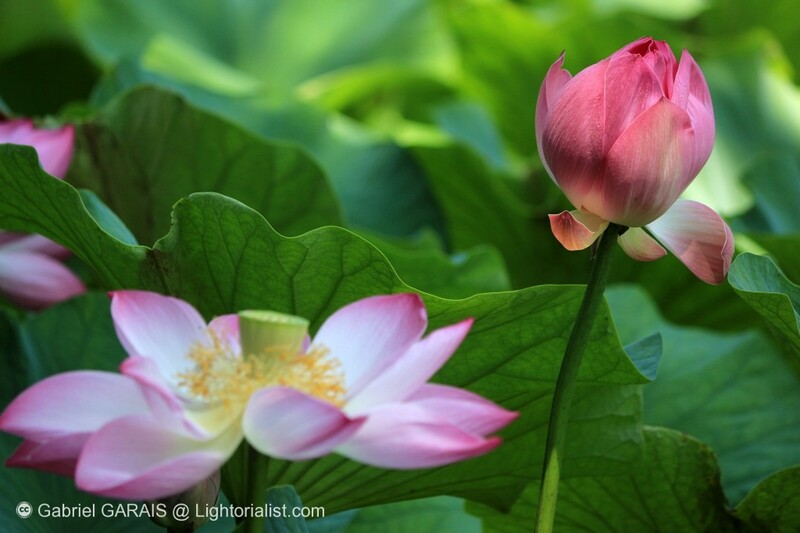 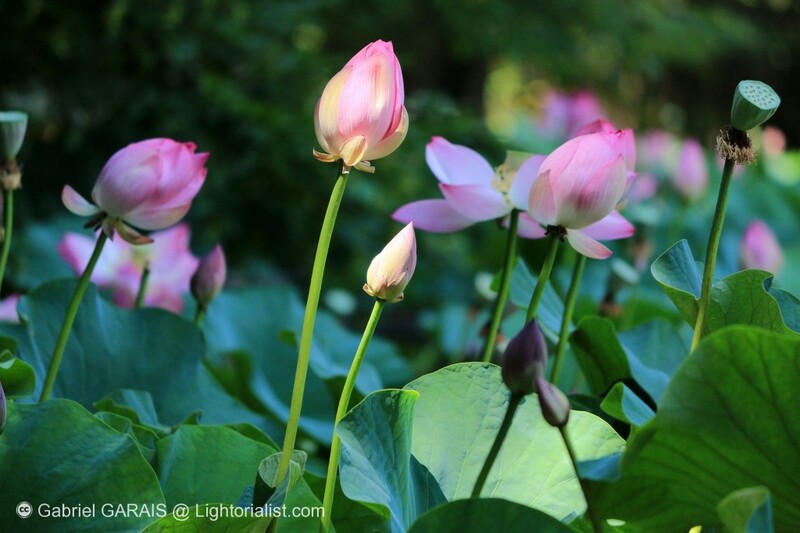 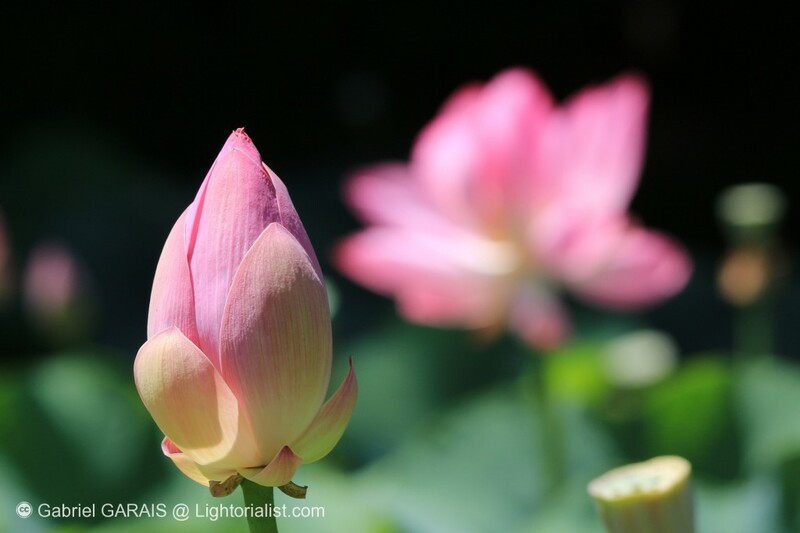 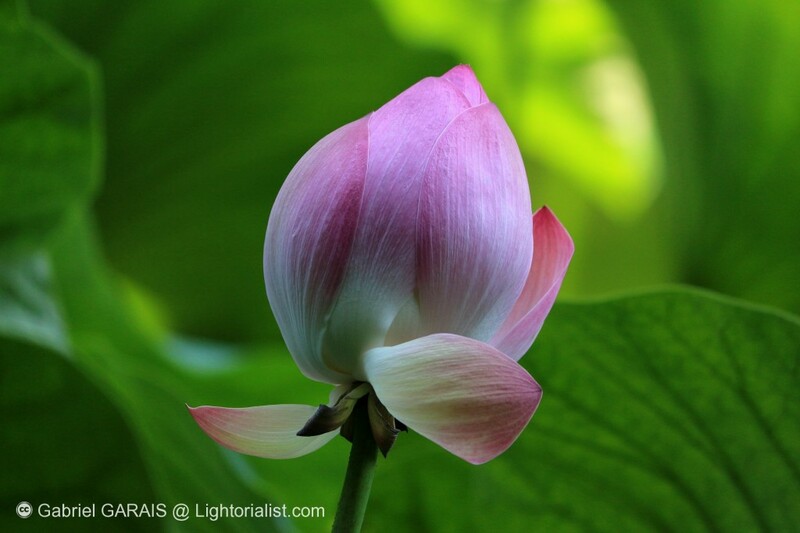 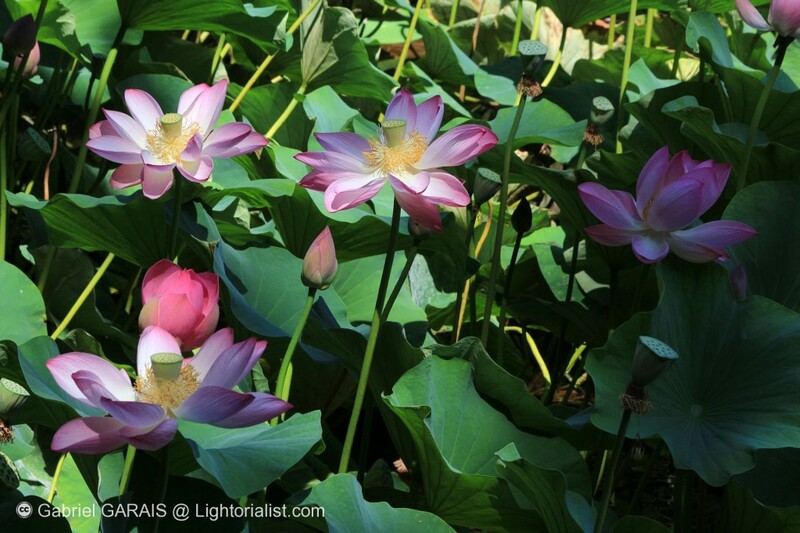 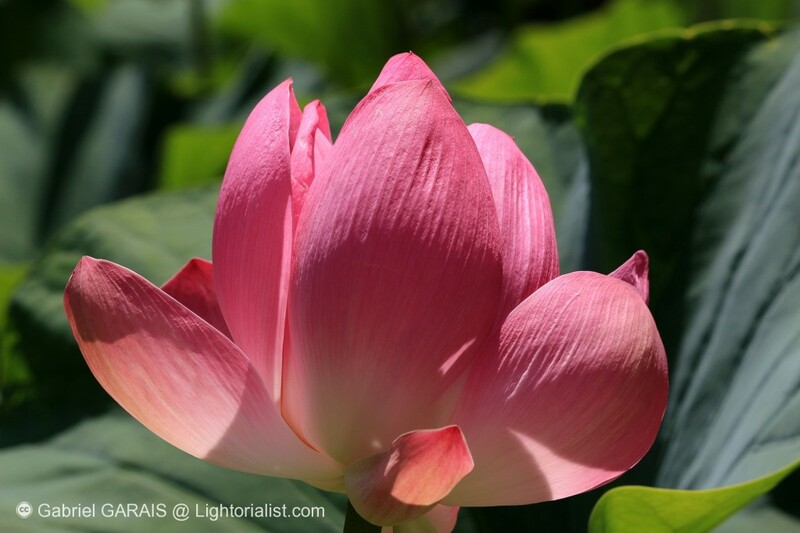 The scientists named the lotus flower as Nelumbo nucifera. 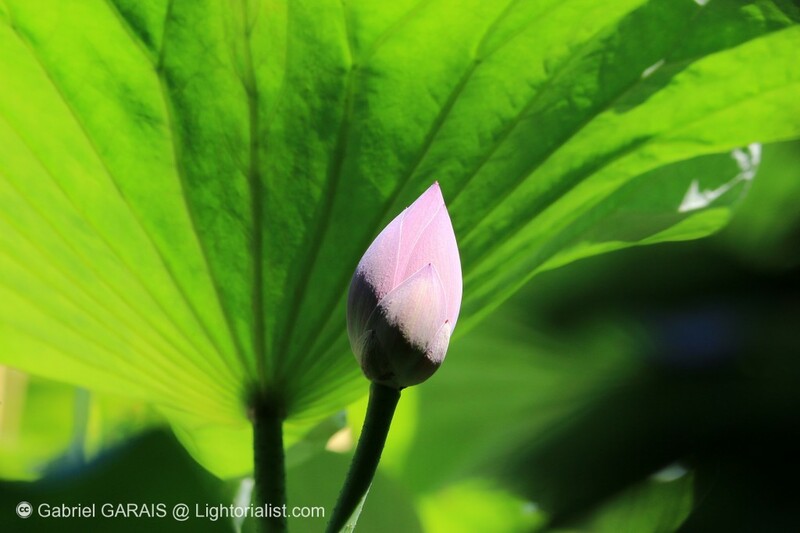 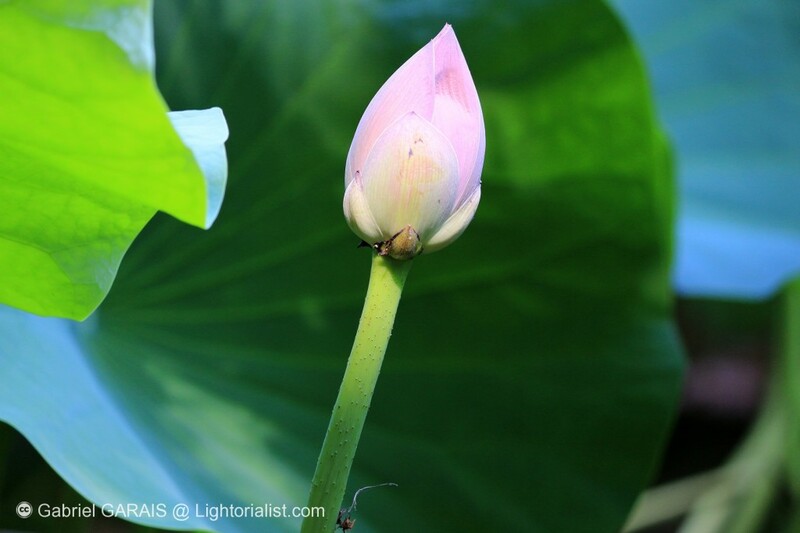 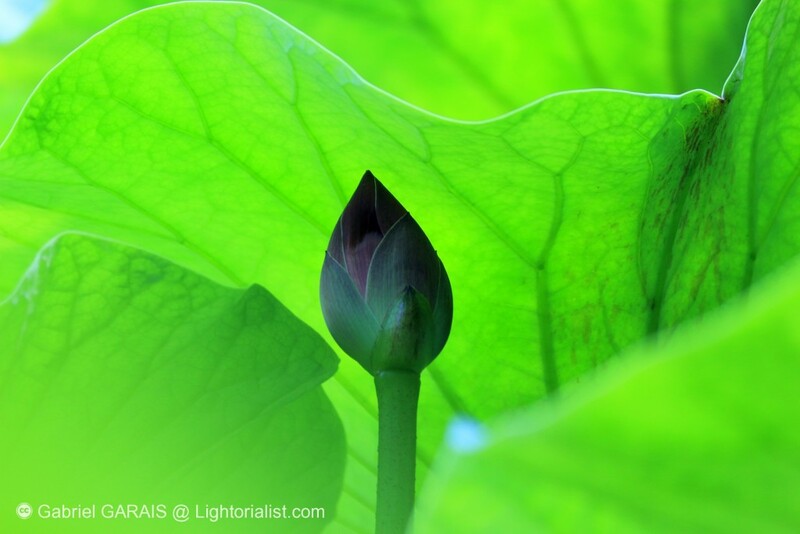 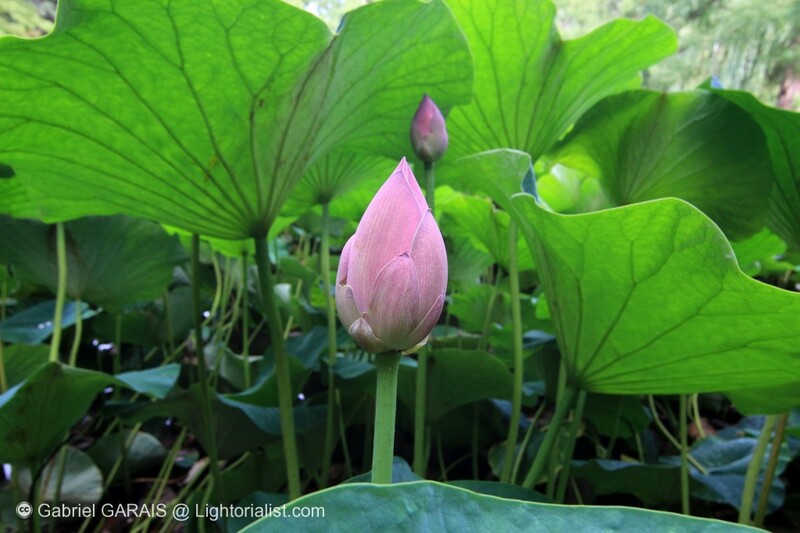 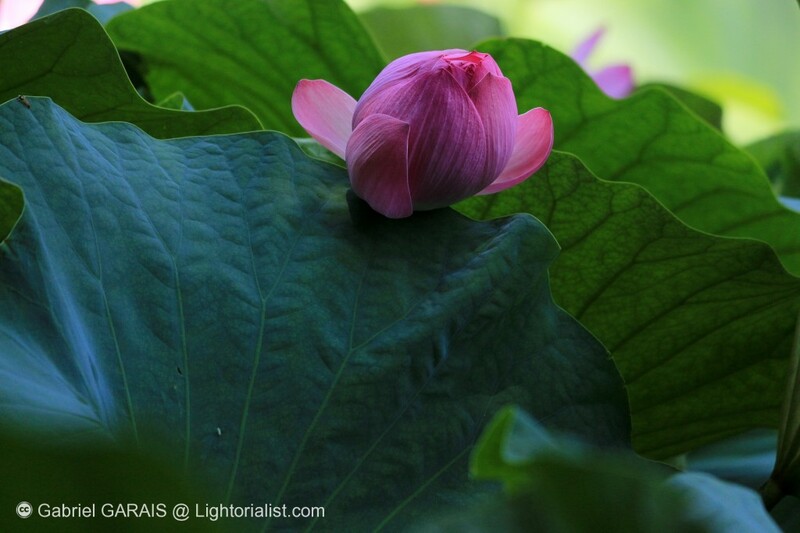 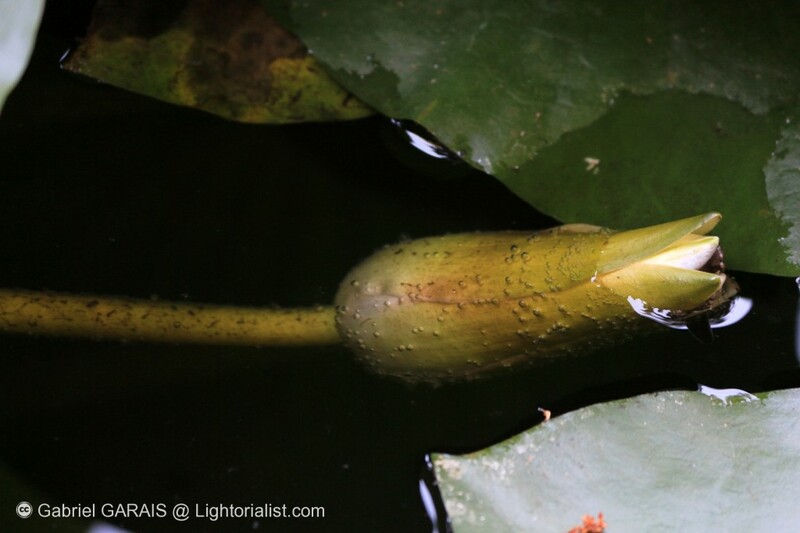 The Lotus flower bud is growing until reaching from 1,5 meters to 3 meters in height. 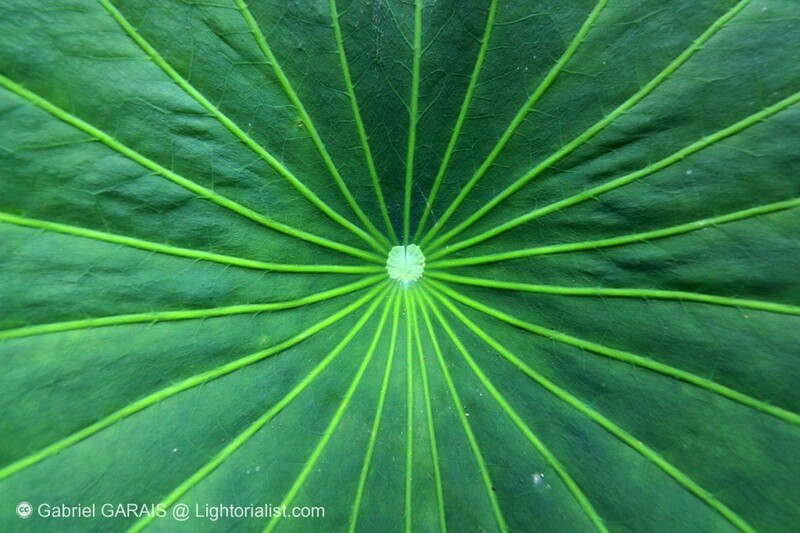 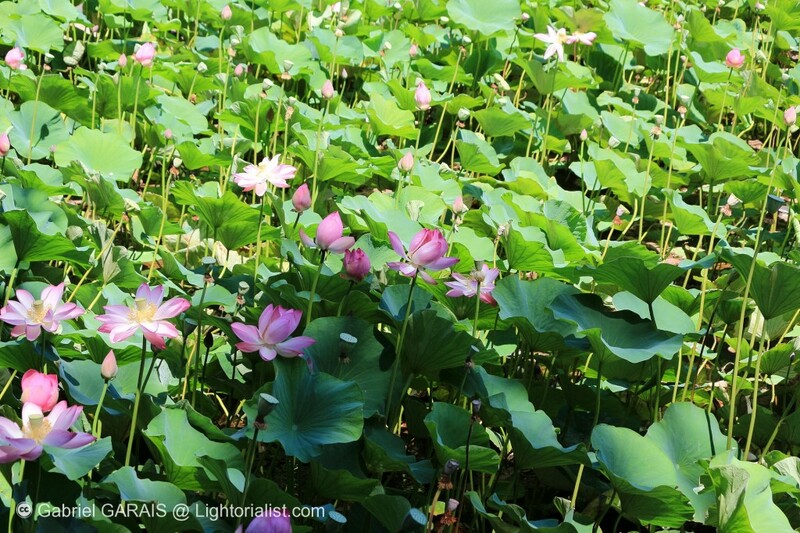 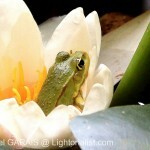 The lotus flower leaves can grow on the surface of the water or above it and have around 60 cm in width. 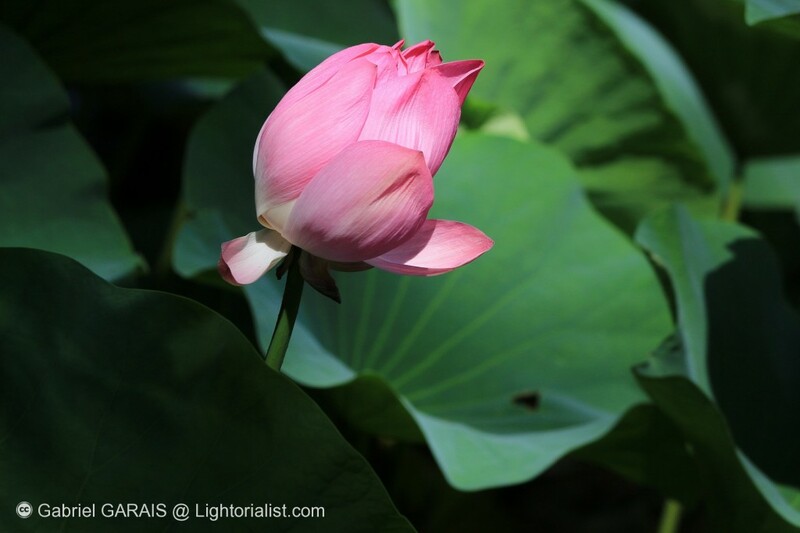 The lotus flower pictures were shot during summer time in a national park. 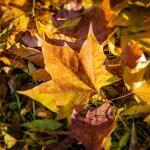 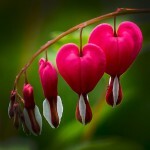 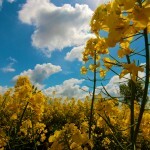 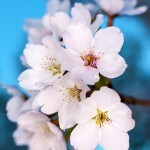 The pictures were taken with the Canon 650d aka Canon Rebel T4i. 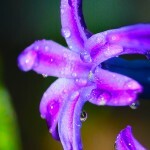 The lenses I used are the Canon 55-250 mm 4f and the Tokina 11-16 mm 2.8f.